The Miz Lola’s family would like to thank you for being a loyal guest. We are a locally owned and operated 24 hour tavern group with 6 locations across the Las Vegas valley. 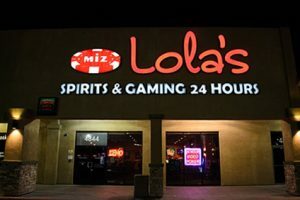 At Miz Lola’s we take pride in offering a clean, safe and friendly gaming environment for our guests. 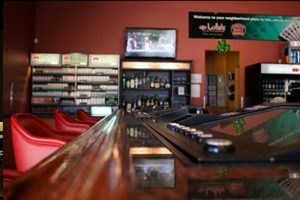 All locations have a full service bar and 15 gaming devices for your enjoyment. 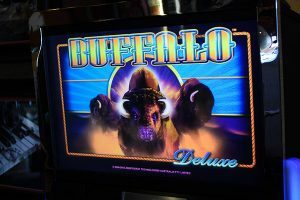 Miz Lola’s locations feature some of the newest gaming devices available ranging from all of your favorite Video Poker games, a multitude of Keno selections and a wide variety of Reel Slot games including the ever popular PowerVision and Buffalo games. Miz Lola’s Spirits & Gaming is home to the exciting Player One Club. Offering our players valuable rewards for their play. You can earn cash rewards as well as accumulate points for redemption. We also offer ongoing daily and monthly promotions that allow all of our players the opportunity to win additional prizes. Come see what everyone is talking about at Miz Lola’s – Where locals get lucky.